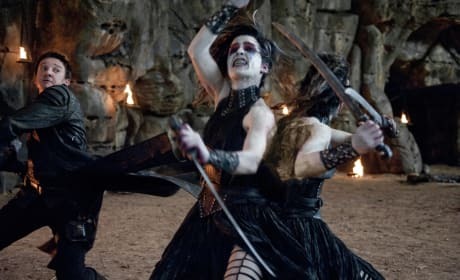 Check out these Hansel & Gretel: Witch Hunters movie stills photos and check in on our favorite fairy tale kids who have grown up to kill witches. 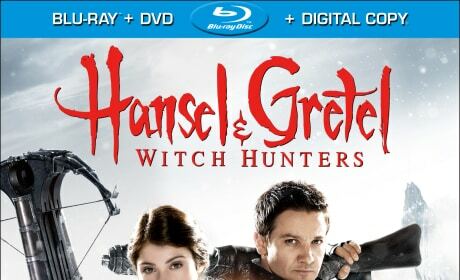 The DVD cover for Hansel and Gretel Witch Hunters. Jeremy Renner and Gemma Arterton star. 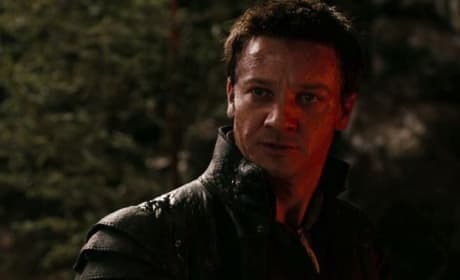 Jeremy Renner stars in Hansel and Gretel Witch Hunters. 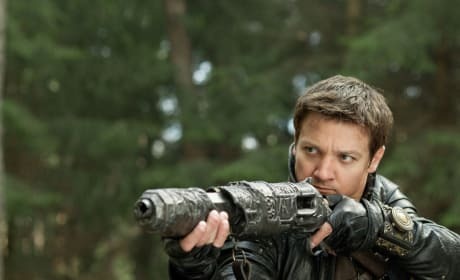 The red band trailer for Hansel and Gretel Witch Hunters has premiered exclusively on Movie Fanatic. 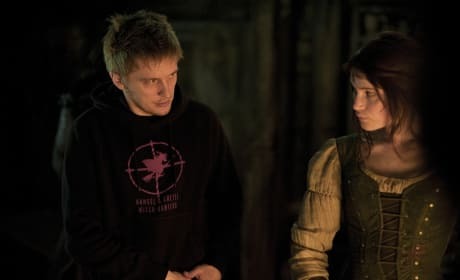 Tommy Wirkola directs Gemma Arterton in this set photo from Hansel and Gretel: Witch Hunters. The movie follows the adult versions of the kids from the classic fairy tale. This is the movie poster for "Hansel and Gretel: Witch Hunters". 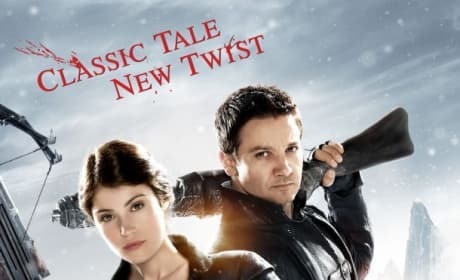 Hansel & Gretel: Witch Hunters stars Jeremy Renner and Gemma Arterton as the beloved fairy tale kids who have grown up and become killers of witches.